Another week begins, and the latest Nintendo Download Update details are out for Europe. There's a major retail release on 3DS, while a notable demo and 'Nindie' release also stand out; let's get to the details. 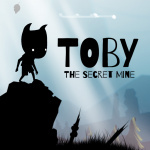 Toby: The Secret Mine (Headup Games, €9.99 / £6.99) - A rather handsome puzzle-platformer by Lukáš Navrátil, this tasks you with navigating dangerous areas and solving puzzles, with an art-style that is somewhat reminiscent in tone to Typoman. We'll let you know what we think of it in a review. Dragon Quest VIII: Journey of the Cursed King (Square Enix, €39.99 / £34.99) - The second major remaster in this series to make it to the West in a matter of months, this is another to add to the impressive line-up of RPGs on the portable. An excellent game is beautifully produced here, with enjoyable extra content and features adding to the sizeable original adventure; we loved it in our Dragon Quest VIII review. Available from 20th January. Gourmet Dream (CIRCLE Entertainment, €5.99 / £4.79) - We've had a few of these Dream titles on 3DS, often taking the form of mini-management sims; this time around you're trying to build up and develop a top-class restaurant. It's a genre that can certainly be fun, and will undoubtedly be to some gamer's tastes. Don't see the point in buying anything for Wii U anymore, as I will just have to buy it again on switch. Nothing for me, and that is fine! Money saved for a future purchase. Although I believe I still want to buy something from last week's discounts. The Switch can't come quick enough. What's the odds RCMADIAX will we there day one? I'm really on the fence about Yoshi & Poochy, so that demo is a very welcome surprise! Aqua TV. Any opinions if it is worth it at a discount? @Paperboy in what sense? Because you already have the Wii U game and aren't sure whether to get the port or not or because you are not sure if the game's good/for you? If it's the latter, the game itself is great. If the 3DS version runs well and you liked the original Yoshi's Island, it's a no-brainer. There's a few minor issues people have with the game but apart from those it's probably one of the best platformers Nintendo made in years. I'll be interested in getting DQVIII eventually, but I won't grab it anytime soon since I've still not completed the story in DQVII. 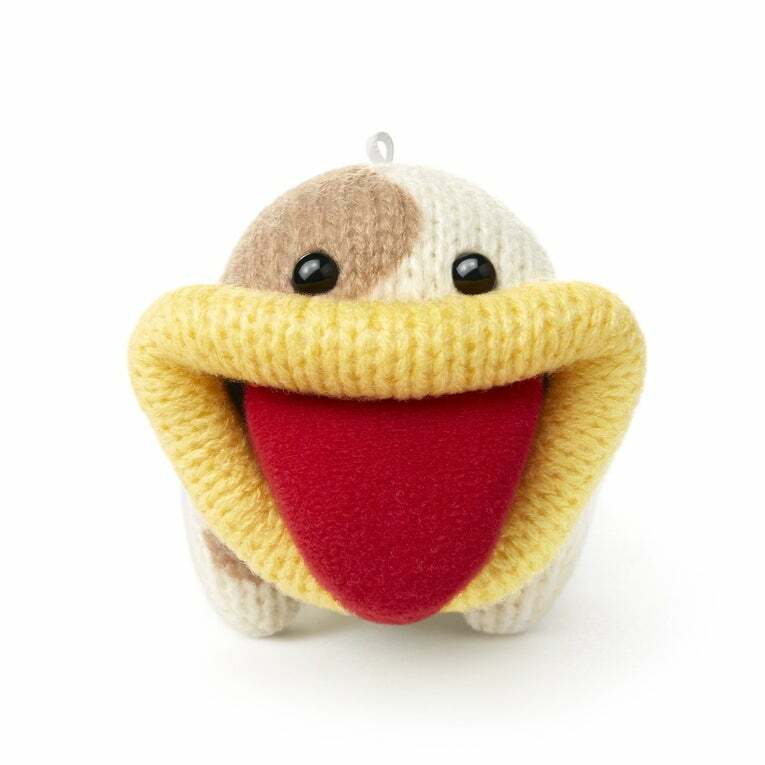 I'm tempted with picking up Poochy and Yoshi Wooly World, so the demo will be useful for me. Edit: GTS needs an update as well, to follow the 7th gen poke variants. Given the fiasco that was the bank's launch back in the Kalos days, I wouldn't be surprised either. Thing is, and I can't stretch it enough, I want my Articuno in Alola. So Pokemon Bank for Sun / Moon will start tomorrow ? @AlexSora89 I feel you. I have perfect competetive shiny Cyndaquil bred in 6th gen. Would love to teach it that awesome Burn Up move. I love yarn Yoshi on wiiu and won't be getting it on 3ds. But will try the demo. Meh, Breath of the Wild is the last Wii U game I'll be buying. @AlexSora89 Right? I'm dying to get my shiny collection over to Alola. Midnight 2 for me, think I'll give it a go. Abysmal week. All the discounted games stink and...seriously, do developers think 0,20 cent off is a "discount" now?! Like "I was on the fence about buying that game but oh boy, €0,20 off is sooo tempting...now I can buy the game AND with the money I save, I can get one single chewing gum!!" @AlexSora89 Shouldn't be much longer to wait... I saw an article a few days ago saying that someone at Game Freak had confirmed that the update would go live this month. C'mon and showcase some of the other Sanrio characters. Will be getting Dragon quest and likely try the demo for Poochy & Yoshi's Woolly World but that is it for this week. @Tsurri I don't own the game yet as I don't own a Wii U. It's just that after the Switch trailer came out I'm hesistant to buy any 3ds game, especially the ports I was really hoping for in the past (Mario maker is one of those titles as well). If there is a good chance that we will see Switch ports of games like these in the first two years or so, I'd rather wait and play all the other games that I haven't finished yet. Having said that, if I really enjoy the demo I might get it anyway. Thanks for your recommendation! In a perfect world, I guess so. Not so much given how slow Nintendo can be at times. Unless of course what I like to call "technically insert-release-date-here" kicks in. The term I came up with refers to whenever something is merely released on what technically is the release date (case in point: the GBA Ambassador games, promised "before 2012", came out during December 2011). I hope NA will get the Poochy & Yoshi demo. I will be getting DQ8 physically. Can't wait to play it. Same here. Especially given I have a shiny Ditto. Do the math. I have a black Charizard, among other things. And I can't wait to see how the guy does against the Battle Tree. No thanks, I'll buy Dragon Quest VIII on the PlayStation 2 instead because of the censorship and the bad graphics. 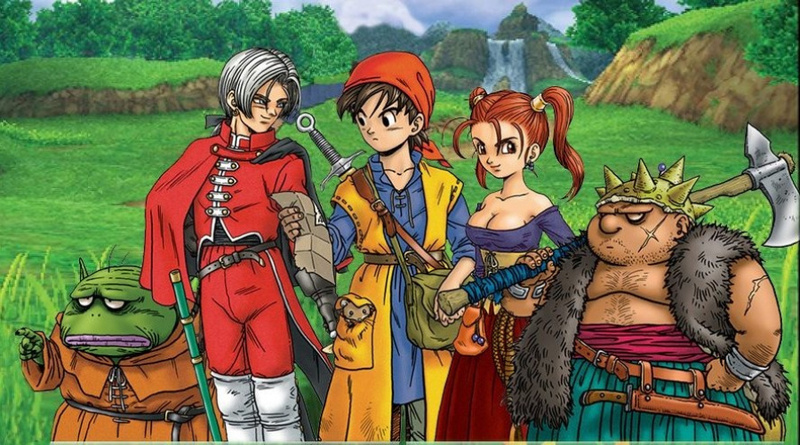 I was tempted by Dragon Quest VIII (it's a great game on PS2), but I just can't support outfit censorship as I'm so opposed to the politics behind it. Is Nintendo expected to put anything else on Wii U VC now? I think the Wii u e-shop discounts will die out pretty quickly when the Switch is out. A pity, since there are quite some games left that I would still like at a discount. Probably not. Same for new downloads, everything goes to Switch. @AlexSora89 The further away from release you are, the more likely that gets, but now that we're in their release window, and have apparently been given recent confirmation that it will be released this month, it's unlikely that it will be delayed. @Calllack This game is unfortunately one of the most censored 3DS games ever. I could understand the radio silence if it had something to do with the Switchapalooza we've seen these days, but... why there is still no word at all? 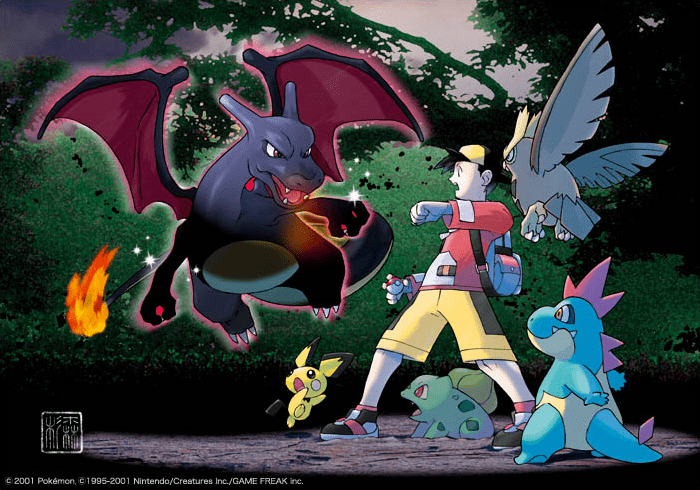 @AlexSora89 The article I saw was written just last week and said that Game Freak had confirmed the January release... I think it just got lost among all of the Switch news. There's been a handful of articles written about it since then if you Google it now, but I can't find the one I saw before, and all the new ones I checked only refer to the official website. It was due this month, and I asked for more news on it here because it's getting a bit late, and impatience is becoming less bearable each passing day. Feel free to link to any article you feel like linking to! @AlexSora89 Still just over 2 weeks left to announce/release it. 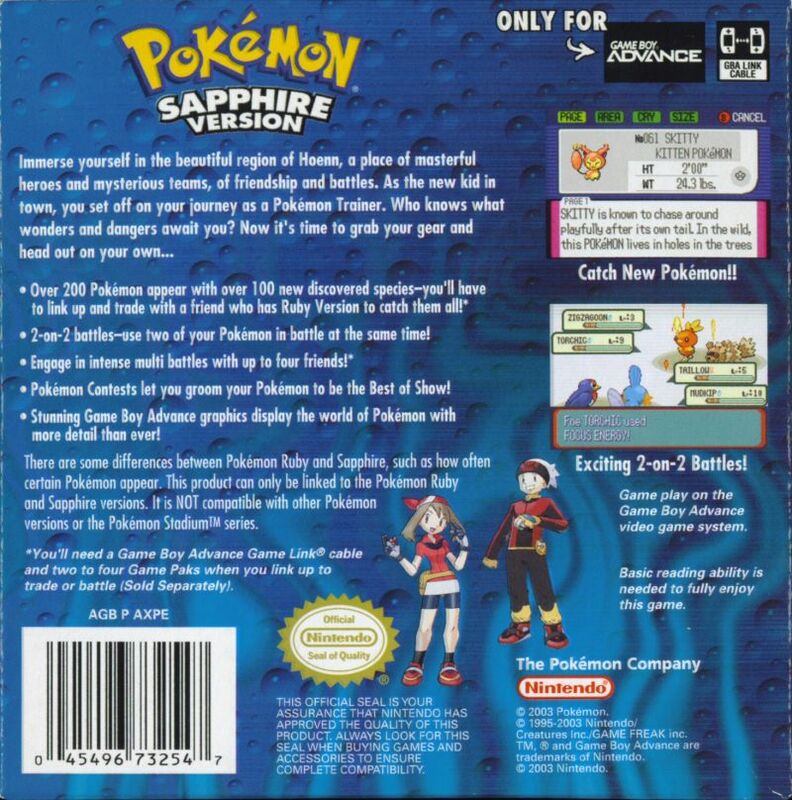 I'm sure they'll say something within that time, GF know how important transfering older Pokemon is to us. Man why does Europe get all the themes? NA barely gets any. @AlexSora89 As I said... I can't find it now... I stumbled across it while looking for something else at the time. A couple of the newer articles do refer to a blog post, but their links only go to the main page about the update on the official website. @AlexSora89 Pokémon Bank would just be an update to the app, and wouldn't be on here. Plus, we're only halfway through the month. Be patient. @Angelic_Lapras_King Rumour is Bank should be out tomorrow, this is mainly because the next online tournament allows all Gens. Might just be Gamefreak not knowing their derriere from their elbow of course. @DanteSolablood Or just saving the release for something like the tournament. ;P Something like "Get all your old Pokemon ready for the next Tournament with the new Bank update!". That'll encourage a lot more new subs for Bank. Of course they know! One of these was enough. Awwwwwwww, I can't go mad at the lack of New Bank with that cute, plush mug of yours! In case anyone is wondering why I'm replying with multiple comments, it's because the notification system of the site makes it easier this way. @polarbear No idea but just keep in mind there's a bajillion paid DLC for the "game". That may be too subtle for ninty, Alex. "That" what? I'm sorry but I got, like, twenty replies or so, which is a record even for my standards. And my country's sarcasm is once again successfully use to explain a concept in a clear and concise way. Grazie! Your first post. Ninty may not get it. lol. Nintendo, we want the Pokémon Bank update! We can't honestly expect more at this point. @Mega_Yarn_Poochy @DragonEleven @AlexSora89 It is not an update but a new file/CIA. And it has been placed on Nintendo servers those last days. (people are already conjecturing about the larger data size of 69 or 70megabytes, I think). Toby, DQ8 and Yoshi demo for me this week. It's there but we can't access it? Considering my subscription is already paid? What the actual Federal Union of Central Kentucky? I'm literally kicking thin air in frustration right now.